This summer, Chop Shop is again holding its annual LEGO Camp! 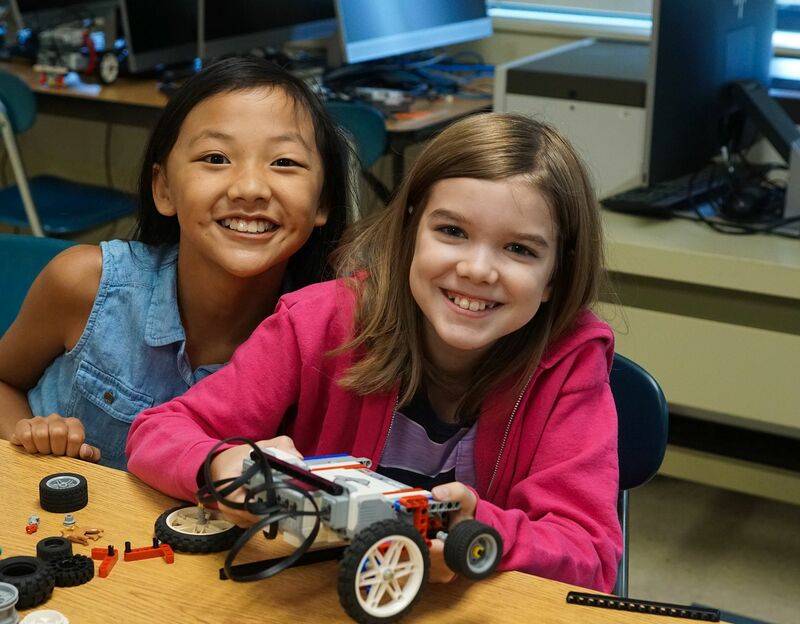 This is a fun one week day camp that focuses on building and programming LEGO Robots designed to complete many challenges. On the last day we hold a competition where the campers show off their various creations to their families. This year camp will be the week of July 22 to July 26 from 8AM to 2PM. Click HERE to download the LEGO Camp brochure. One week of exploring how to build Lego Robots to race against time and obstacles. 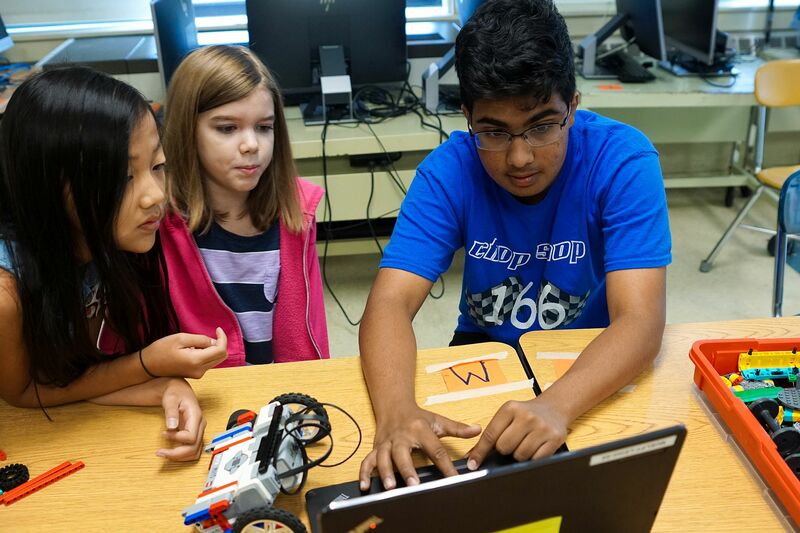 Learn how to use the Lego NXT Mindstorms Kit! Be creative! Daily races lead up to a Grand Finale race and additional obstacle course challenge! 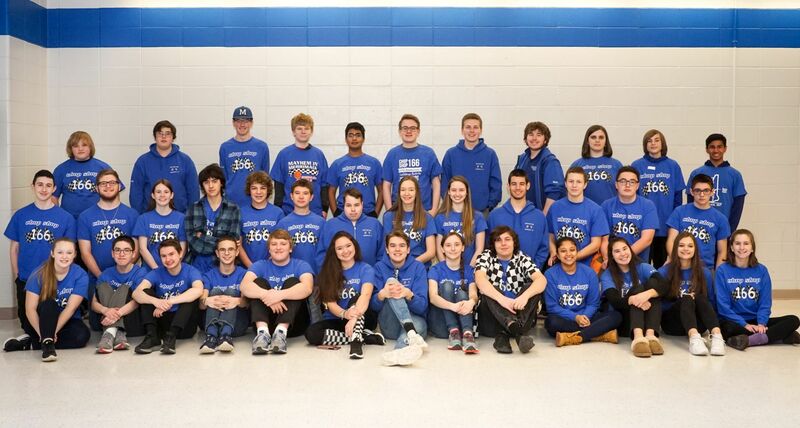 Opportunity to see the MHS robot in action! © 2014 –2015 . All rights reserved.